Conflicts are part of any work situation. In fact, a lot of leadership coaching is structured around teaching professionals how to navigate around and communicate difficult messages. Conflicts are not always bad. They can be a sign of a strongly engaged group of employees who truly care. CJ | Avoiding Leadership Mistakes (& how Ron MacLean got his job back). P.S. 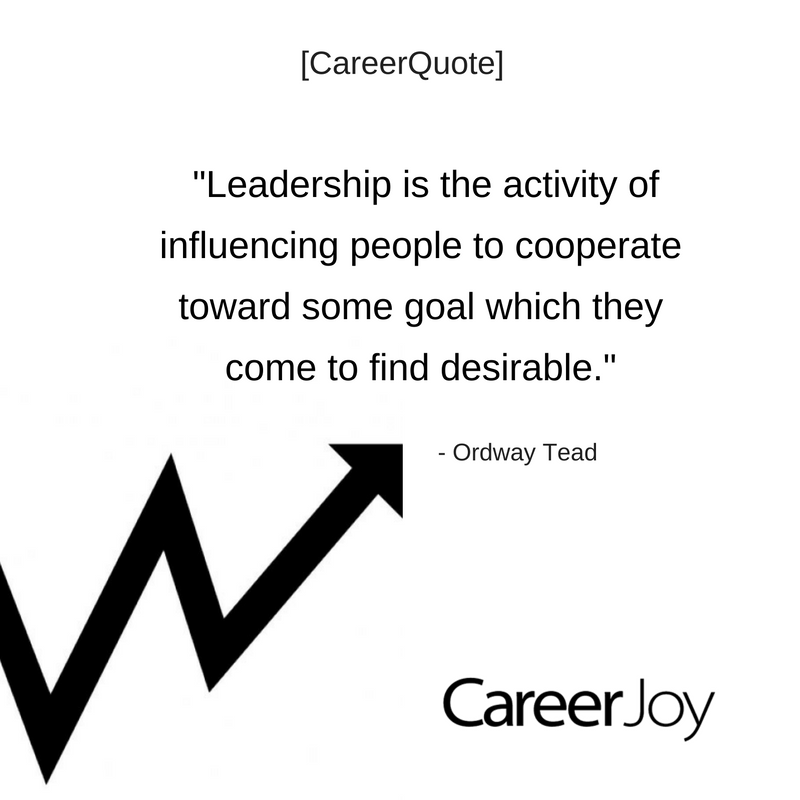 The CareerJoy team has all the tools you need to help you discover yourself and make the best decisions for difficult leadership choices and conversations. Get started today to learn more or connect with Lee Grant at 1-877-256-2569 x 400 or lee.grant@careerjoy.com.